SEO is a pretty new element of digital marketing, so it's no wonder that it perplexes the heck out of the average business owner. 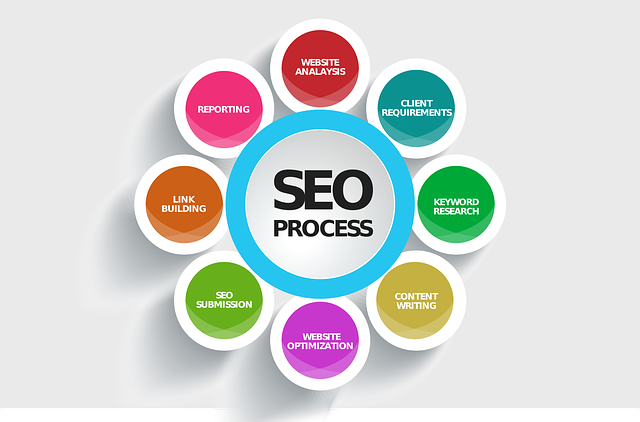 Search engine optimization (SEO) is the art of getting search engines to know you exist. A strong SEO strategy can mean prominent website visibility and generate consistent website traffic. So let's review the biggest myths about climbing up the ranks on search engines. Sometimes it's good to follow time-tested strategies, but SEO is an evolving authority. For that reason, we cannot expect what worked a few years ago to work today. The latest Google update caused many websites to drop considerably in rankings, demonstrating just how fast things can change. Old tactics are great guides, but it’s important to keep up with the latest trends and changes in the industry to accurately manage your SEO. A solid SEO strategy, focused on relevant content and a good SEO ranking, can positively impact your PPC campaign. But in spite of what you may have heard, Google AdWords, the "mac daddy" of pay-per-click campaigns, has ZERO impact on your SEO. Blogging is a terrific way to improve your SEO ranking. It's not the fact of having a blog for bloggings sake, it's about WHAT you're blogging about that makes the difference. If you cover topics that are irrelevant to your business or content on your website, your SEO ranks won't budge. If you have a blog (you do, right?! ), make sure you incorporate your target keywords and create relevant content around them. More links does not mean better SEO. More is not necessarily better when it comes to link building. It's better to focus on the link quality. The better quality links you have, the better your SEO rankings will become. Off-page optimization, the work done outside of your website, usually requires all the heavy lifting and takes time to nurture, but the on-page optimization, the work done on your actual website, is just as important. On-page optimization is actually the ONLY part of the SEO process that we can control. Proper meta titles, descriptions, tags and labels are fundamental to help search engine robots crawl and understand the content and subject matter of your website. This is perhaps the biggest myth of SEO. SEO is a long-term strategy that requires commitment, patience, and dedication. From adding keyword-rich content to acquiring quality links, SEO is never done. Reaching the coveted top spot also does not guarantee that you will remain there forever or even a day. There will always be someone nipping at your heels. Your goal is always Page 1. That is everyone else's goal too. If an SEO company guarantees top rank on search engine results pages (SERP), politely decline. Getting to PAGE 1 isn't that simple, especially if you're in a crowded marketplace. SEO, a component of digital marketing, is an ever-changing discipline requiring constant monitoring and fine tuning. It's not a "set it and forget it" task on your to-do list. Understanding how SEO really works and debunking common myths is an important part of crushing it online. For more information about our digital marketing services or for a free website analysis, contact us today!